Today I have two looks for you and two tutorials showing you how to achieve the looks. I'm trying to become more active on my YouTube channel and thought these would be fun videos for you to watch. As usual, the products are listed in the down bar on YouTube though I'll still list them here as well. 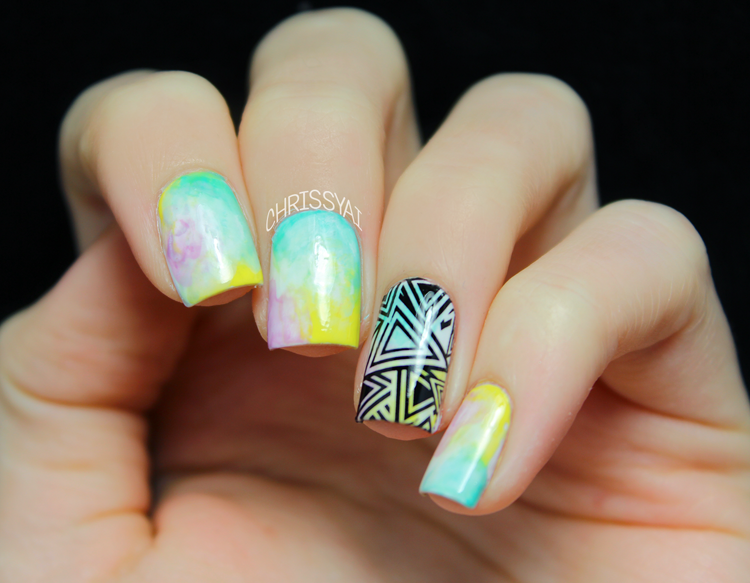 I used Born Pretty Store Water Decal in D188-191, LVX 3-in-1 Treatment, LVX Fantom, La CC 1977, LVX Primrose, and La CC 1972. 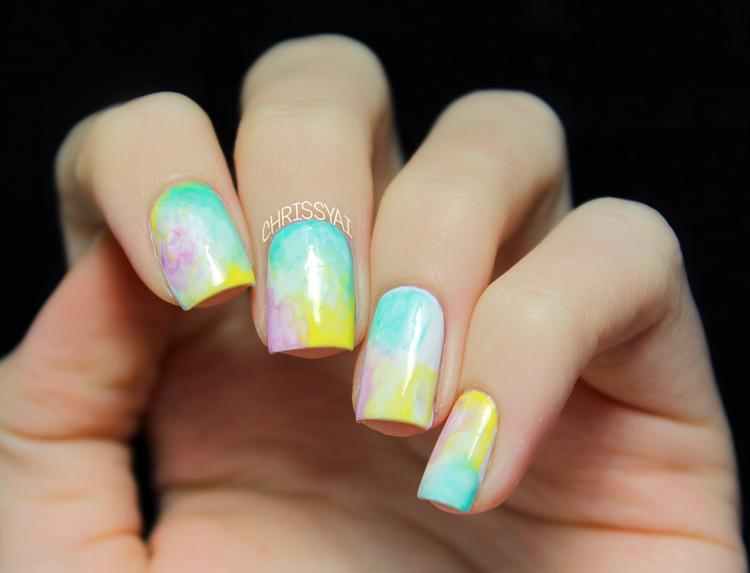 You can purchase the water decals from Born Pretty Store. Remember they have free shipping worldwide and you can get 10% off with my coupon code "GAL91"! Thank you and you're so welcome, I hope you find it helpful! Looks so cool, brilliant hun! xoxo. I love this so much ♥.